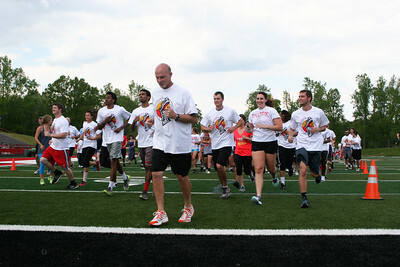 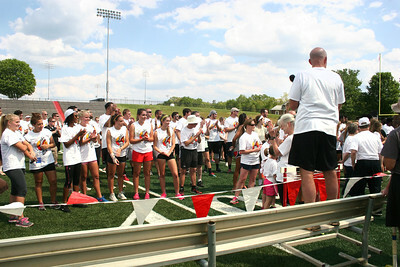 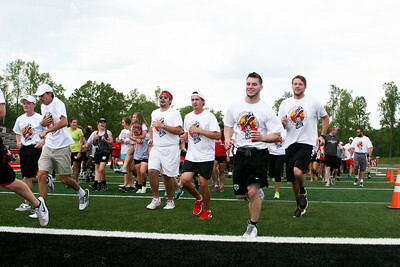 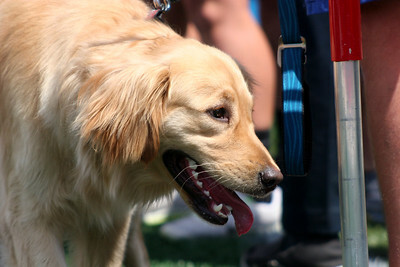 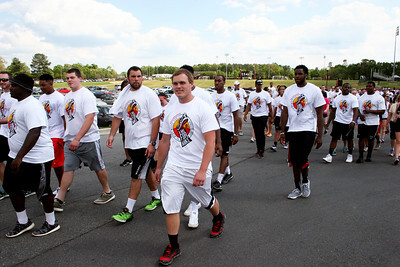 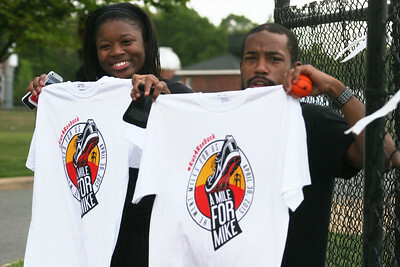 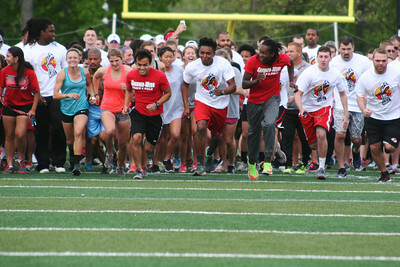 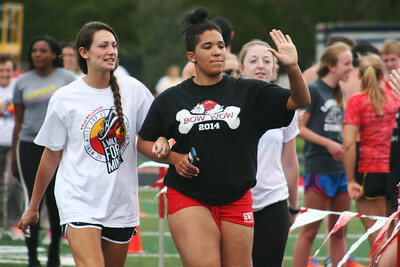 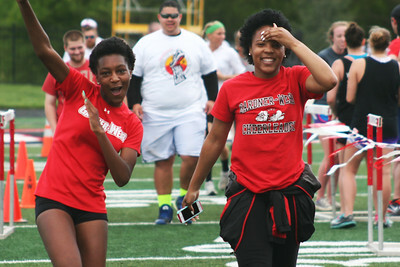 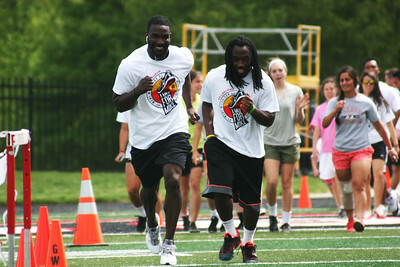 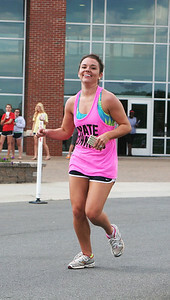 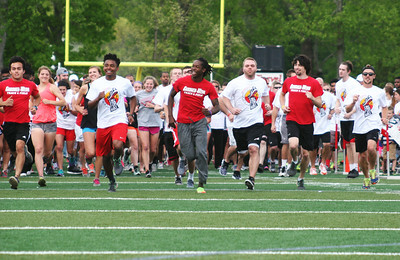 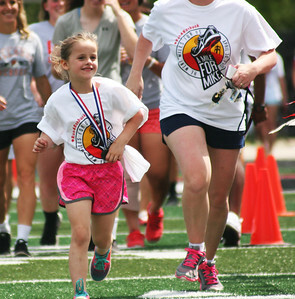 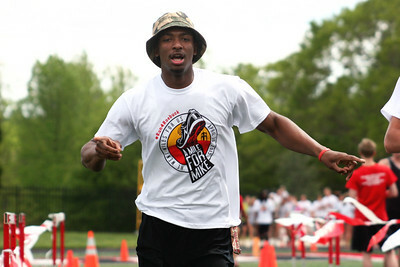 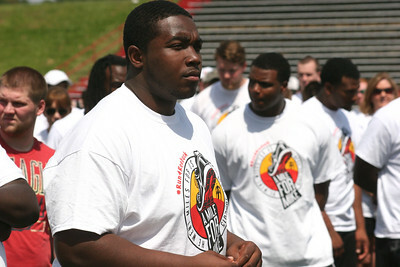 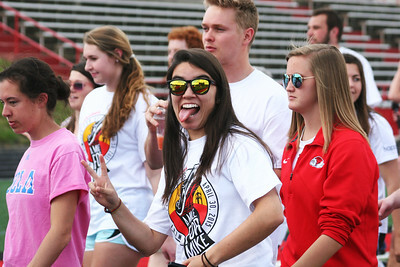 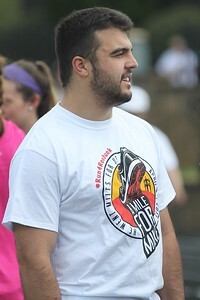 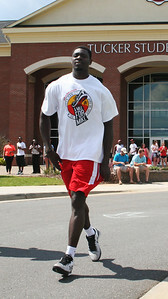 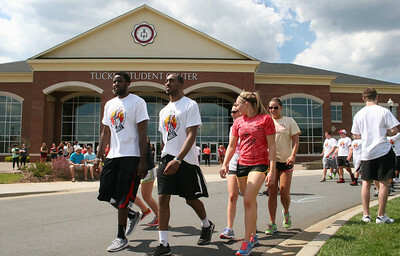 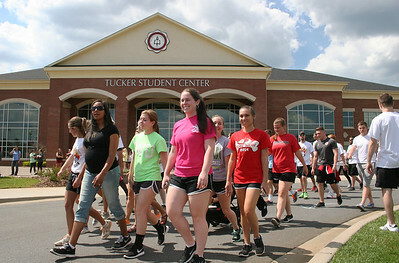 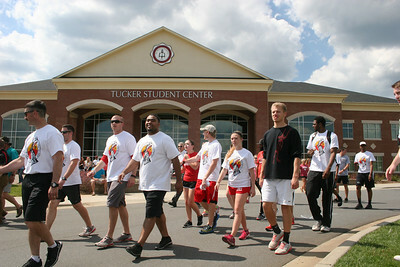 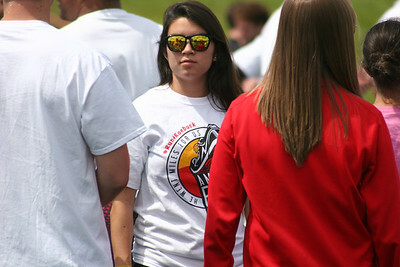 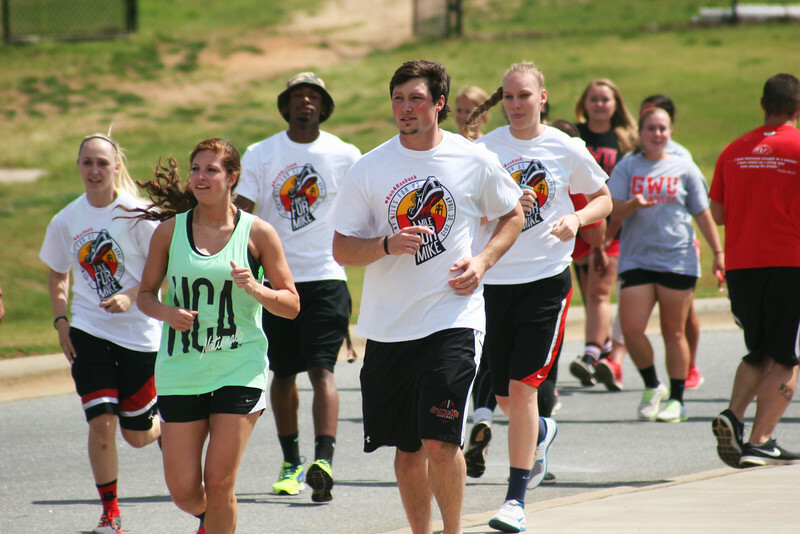 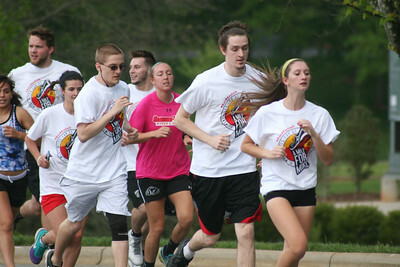 1 mile on-campus run/walk in honor of Mike Roebuck on the campus of Gardner-Webb University. 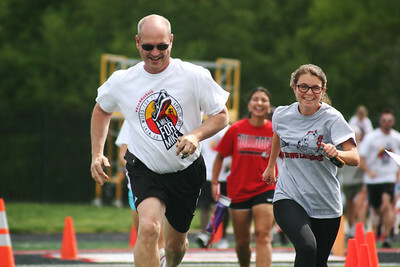 On Thursday afternoon (April 30th) friends, family, students, and faculty joined together for a beautiful tribute honoring and celebrating the active life of Mike Roebuck. 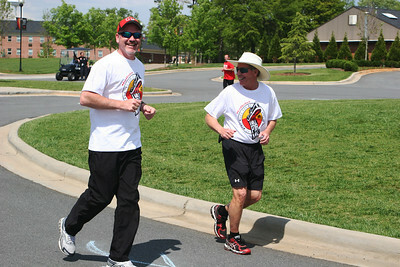 It was a great afternoon full of remembering a good life, fellowship, and exercise.